Media inquiries should contact Push Forward PR. Nuri Means Light Reading at 57th Street Books! 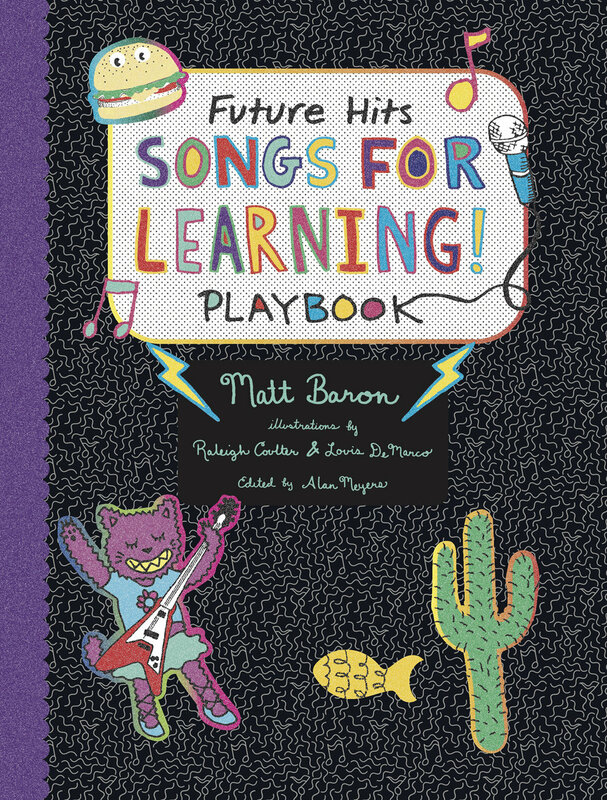 CPS teacher, and Future Hits song writer Matt Baron debuts his music-based and (secretly) educational activity book Songs for Learning! Playbook. Matt will perform songs featured in the book! Tiger Stripe Publishing founder and president Joy Triche joins fellow American Library Association Our Voices Advisory Board members in the panel discussion: What Now? : Diversity, Intellectual Freedom, and Activism. Meet the man behind Q Saves the Sun! 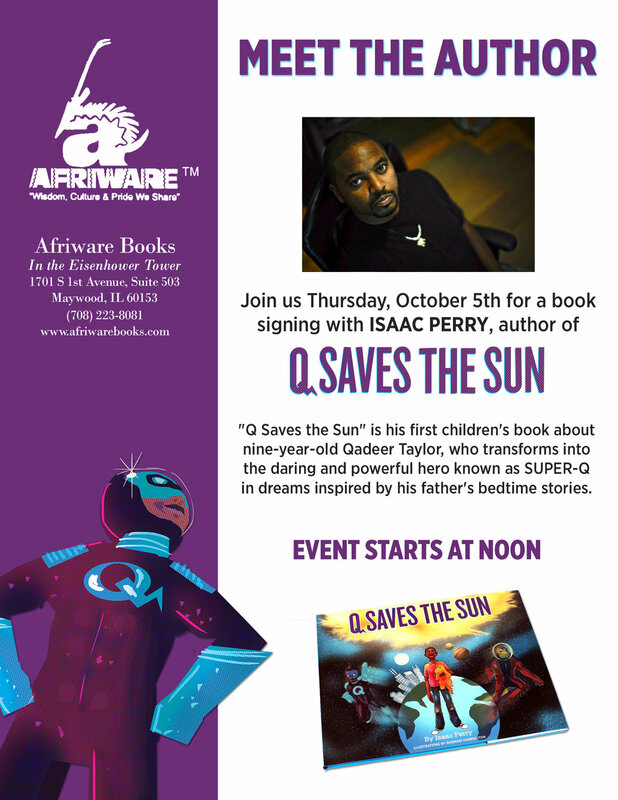 Author signing and reading event with Isaac Perry at Afriware books. Come see our diverse children’s titles at the 6th annual Chicago Book Expo!